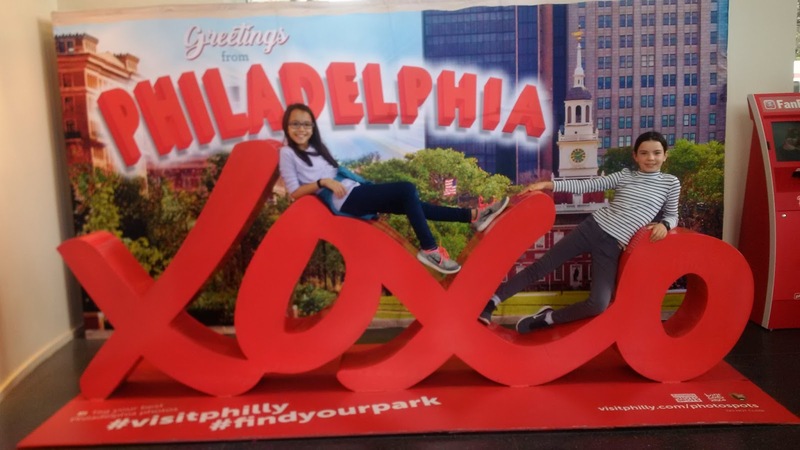 Our grade took a trip to Historic Philadelphia. My dad was our chaperone. We went to Old City Hall, Independence Hall, Franklin Court & B. Free Franklin Post Office, Betsy Ross House, The Liberty Bell Center, Congress Hall, and the National Constitution Center.